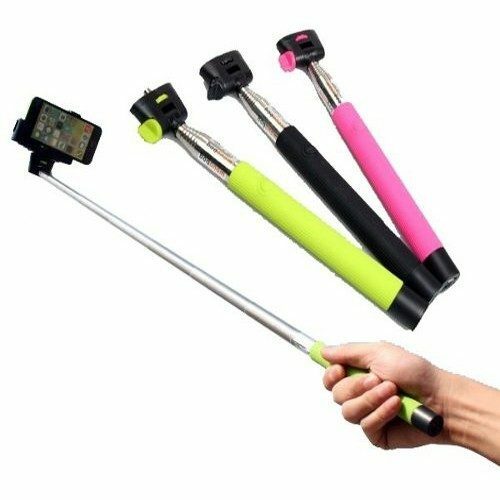 Wired Selfie Stick Only $2.99 Shipped! You are here: Home / Great Deals / Christmas Deals / Wired Selfie Stick Only $2.99 Shipped! Selfies are all the rage these days with everyone from kids to adults! Order the Wired Selfie Stick for Only $2.99 Shipped!